This course will present an in depth review of contemporary TKA physical therapy treatment including the Comprehensive Care for Joint Replacement Model (CJR) and how it impacts health care professionals and patients and current evidence in best practices for rehabilitation and management of complications including persistent pain and arthrofibrosis. 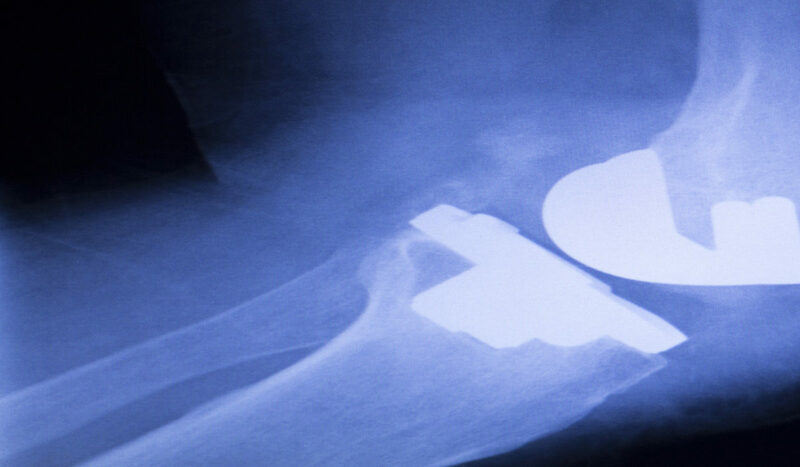 Discussion will also provide an in-depth analysis of emerging evidence-based treatment options and introduction of innovations including neuromuscular electrical stimulation (NMES), progressive strength training, movement pattern retraining, and strategies to address stiffness after TKA. A lab portion of this course will focus on the application of NMES and manual therapy techniques in patients after TKA. Session 1: Professional Development Activity – Category 1 – 3.5 contact hours. Session 2: Professional Development Activity – Category 1 – 2.5 contact hours.